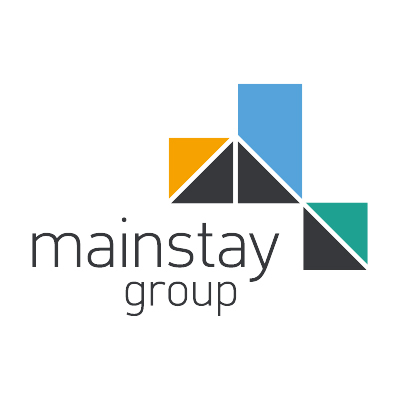 Mainstay Group is a Property Management company based in Worcester. We are looking to recruit an Administrator to join our Property Portfolio team on a permanent basis. This is a full time position, 38 hours per week 8:30-17:00. The role will be a mix of admin and phone work as your duties are associated with the management of tenanted properties. This is a great opportunity for someone looking to join our friendly team in a progressive position with a career path in the property management business. Experience in administration and/or customer service. This could be experience gained face to face or over the phone.